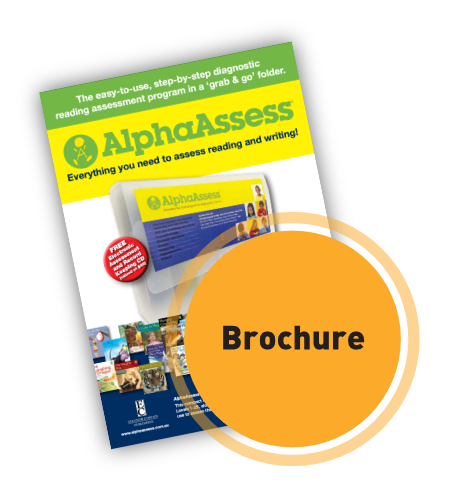 AlphaAssess provides resources for assessing early literacy to enable specific teaching. 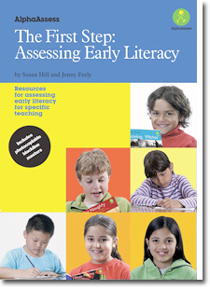 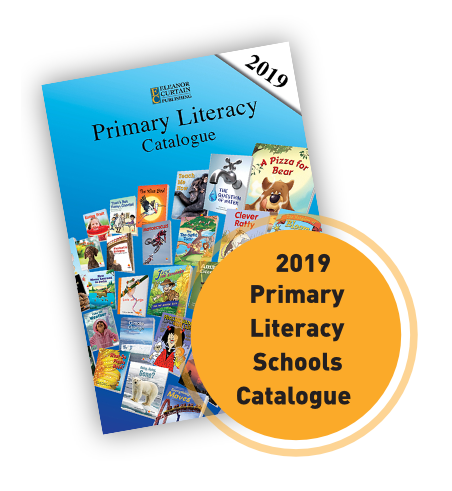 Two teacher resource books − The First Step: Assessing Early Literacy and The Next Step: Developing Early Literacy − are used in conjunction with 28 benchmark books. 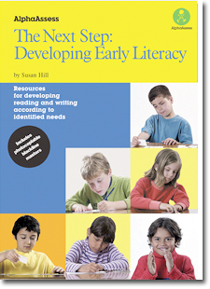 This companion book takes the next step by providing practical and explicit teaching strategies supported by blackline master activities for groups and individuals.